We’re approaching the festive season, and I would like to take this opportunity to wish our readers all the best during your Happy Holidays! 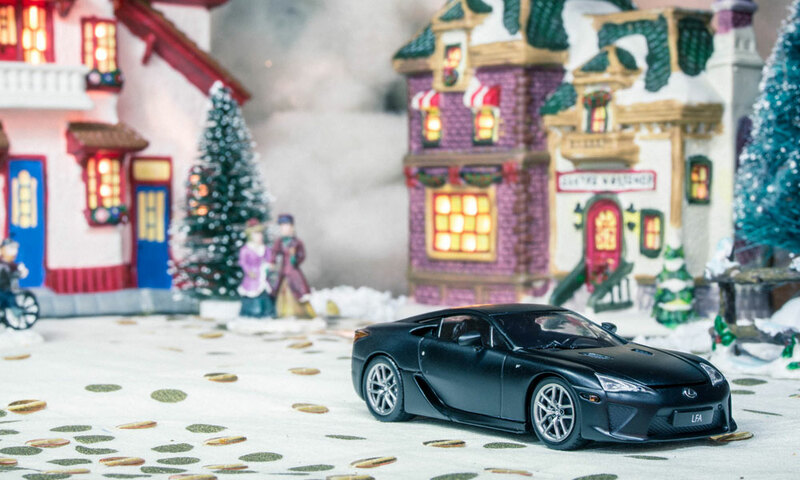 Lexus Enthusiast will be taking time off over the holidays, with regular posting set to resume on January 2rd. It’s time to recharge the batteries and put 2018 in the rearview mirror. Jim Ollick: Merry Christmas and Happy New Year! Trexus: Happy Holidays and a very Happy and Prosperous New Year! mikeavelli: Merry Christmas and Happy New Year everyone!! !